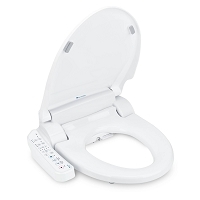 Turn your boring old toilet into an elegant porcelain throne, without paying a king’s ransom! 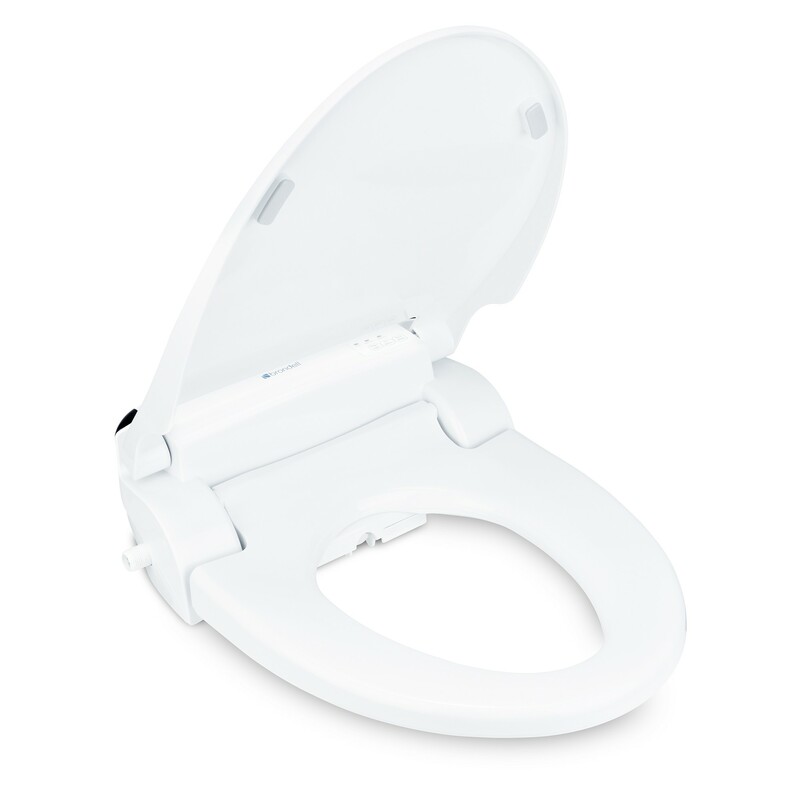 The budget-friendly Swash SE600 bidet toilet seat is packed full of advanced features usually found only in higher-end models. 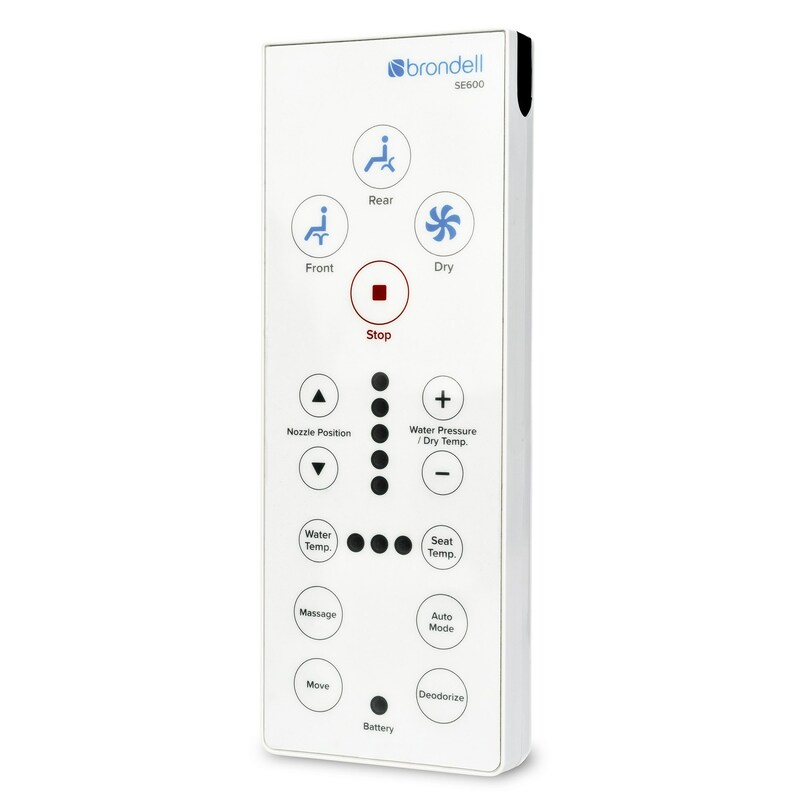 Enjoy a customized wash experience, heated seat, warm air dryer, and more, all at the push of a button on the intuitive wireless remote control. 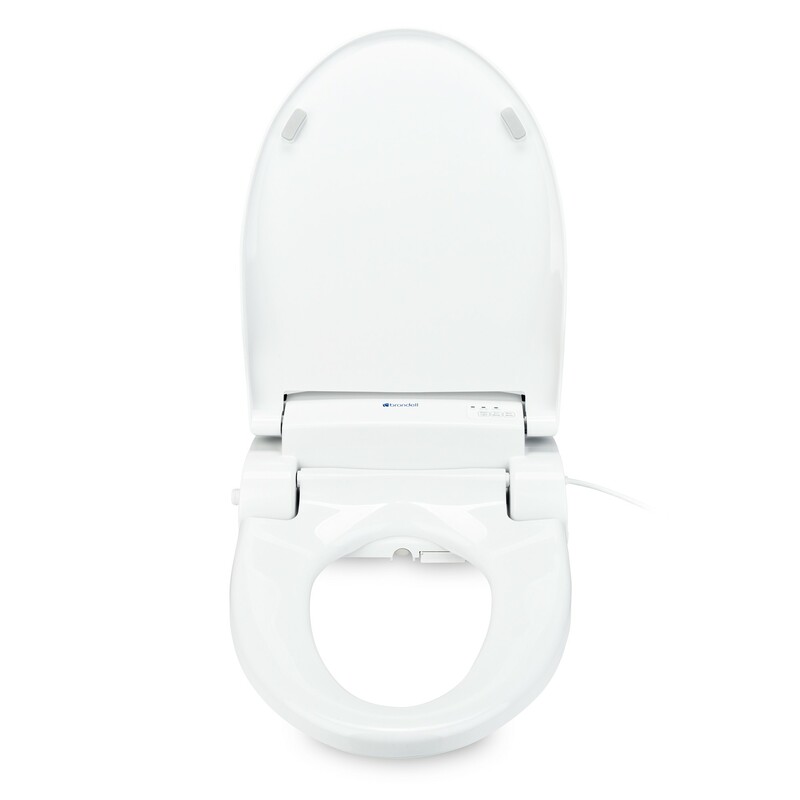 The SE600 installs quickly and easily on your existing toilet—no plumber needed. 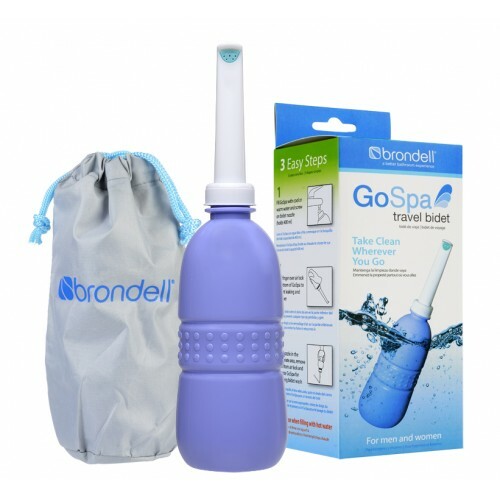 You’ll be washing instead of wiping in no time. At the push of a button, the durable stainless steel nozzle will move gently back and forth. You’ll get the most thorough clean possible, with minimal effort! 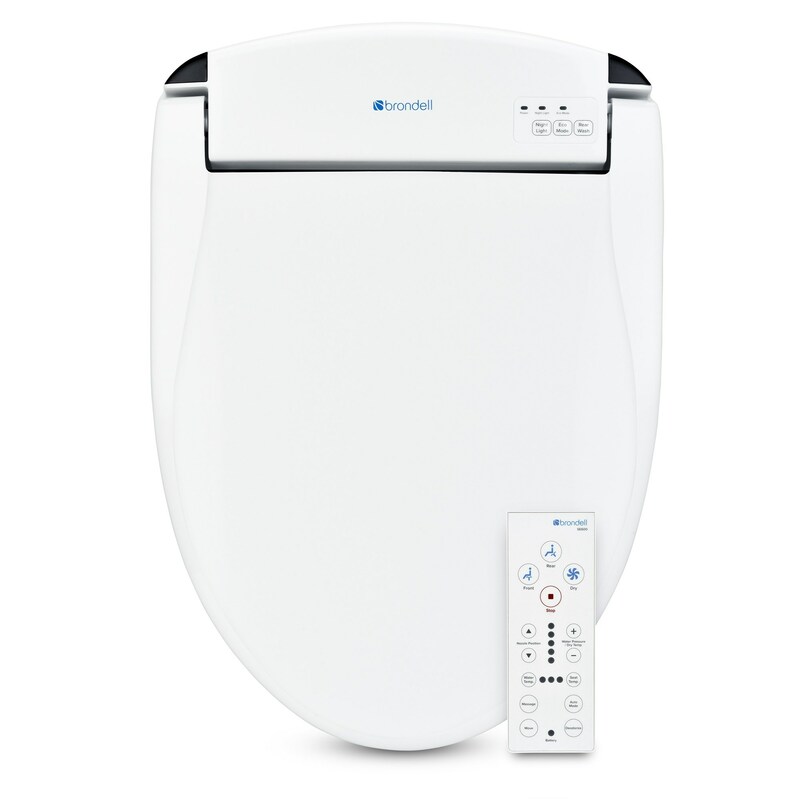 Especially helpful for those with mobility issues, the adjustable warm air dryer eliminates the need to use toilet paper, ensuring you carry on clean, refreshed, and dry. 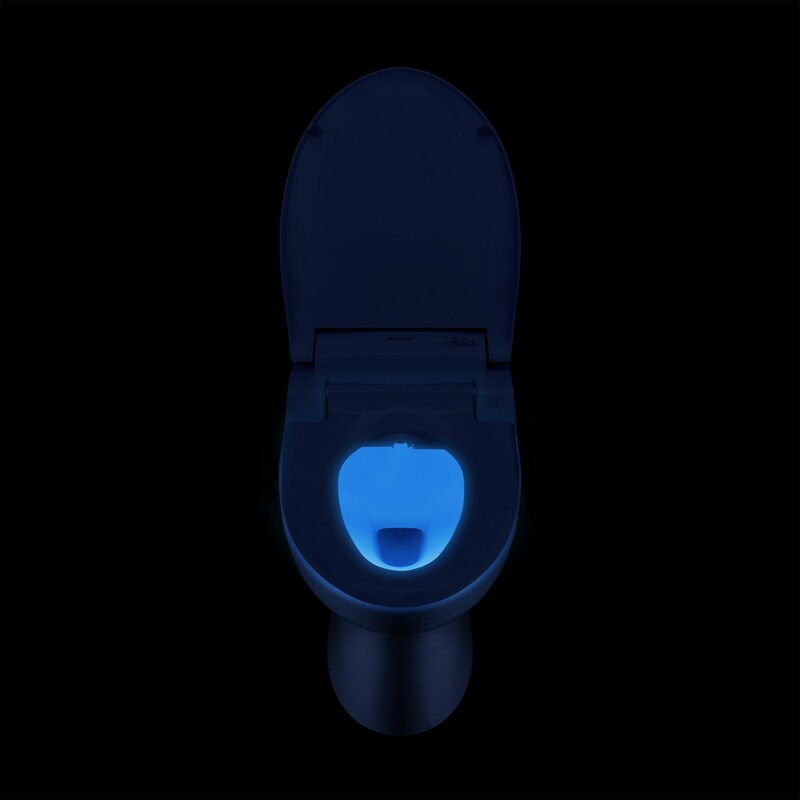 Say goodbye to stubbed toes and painfully bright lights during your midnight trip to the ‘loo. 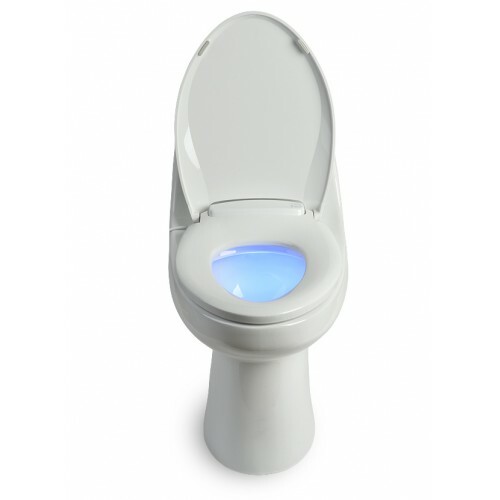 A cool blue nightlight illuminates your toilet bowl, lighting your way to the toilet. 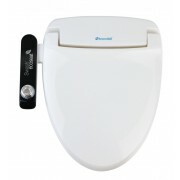 Remove bathroom odors naturally at the touch of a button. This carbon block filter doesn't mask smells with fragrances, it simply cleans the air.